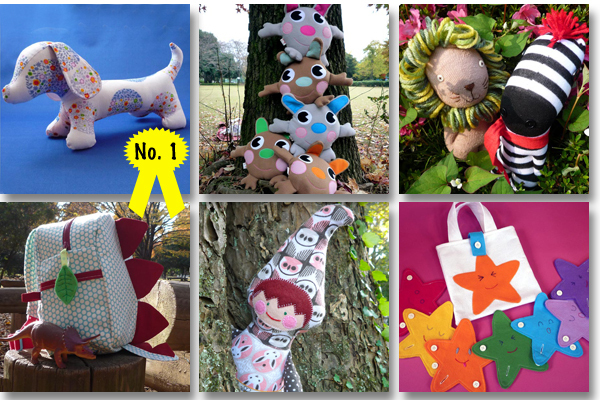 There is something special about giving and receiving handmade gifts don't you think? You know that the person giving has taken extra time and effort to make that gift for you or even if it isn't handmade by them, they have taken the time to find something special. If you sew, then don't forget that I have a collection of great sewing patterns, most of them are for beginner/intermediate level stitchers and you know your kids will love it even more if you have made it for them. The patterns are available as PDF's so as soon as you buy it, it goes whizzing from my end to your end in a matter of seconds. You can grab your patterns from the My Organized Chaos website, Craftsy or Etsy, with Etsy I have to email the pattern to you, so not quite instant. 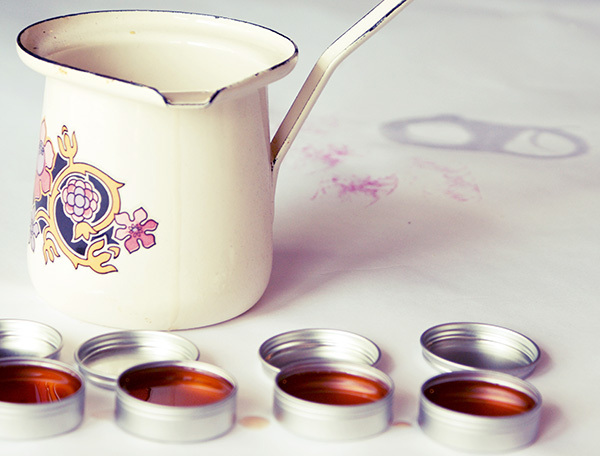 How about brewing up some natural lip balms, tonics, creams and ointments? 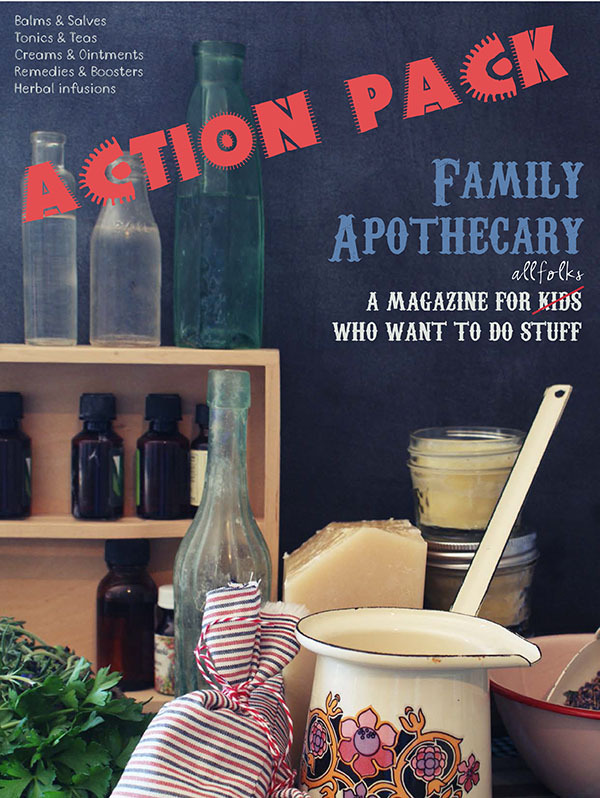 The new issue of Action Pack is out and this issue is all about Family Apothecary. If you are looking to go greener this Christmas, then all the recipes you need are in here!